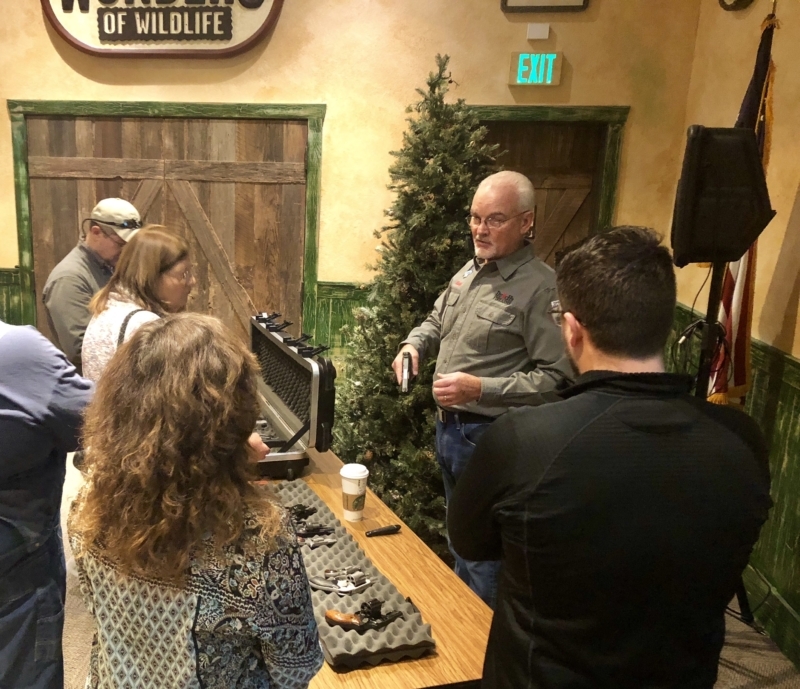 With a combined experience of 65+ years in Law Enforcement and Military and still growing, our instructors are eager to share what their real-life experiences have taught them and teach them to you! 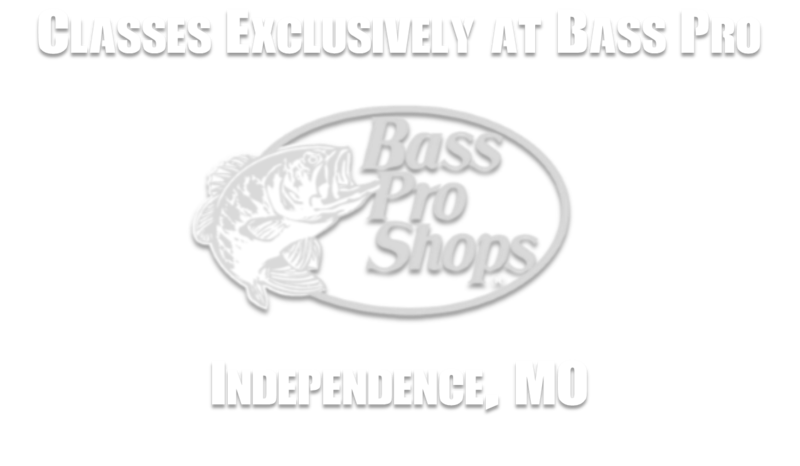 Our instructors are certified to teach residents from all Missouri & Kansas counties. 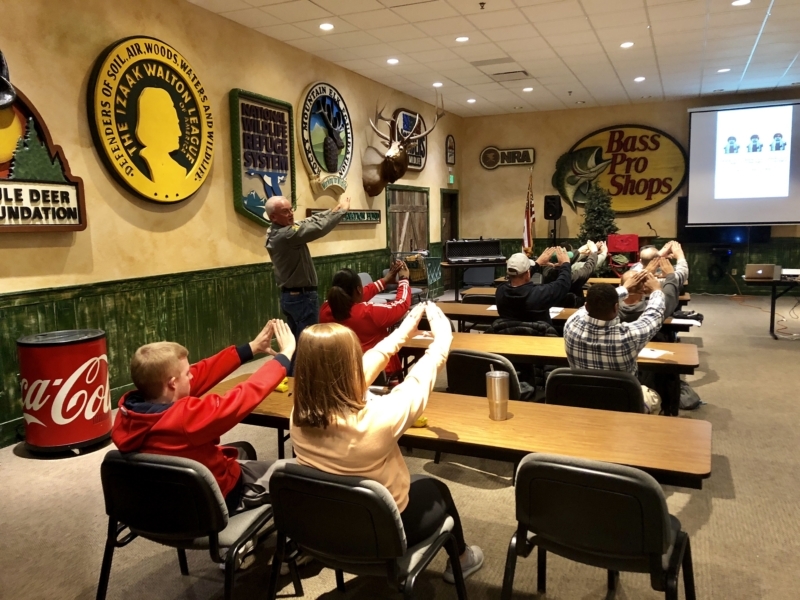 We strive to offer an educational, fun and safe environment to earn your Conceal & Carry certification. And, of course, at a great price as well. To get more information and to sign up, click on the button above to register. We are military veterans, law enforcement officers, avid hunters and advocates for gun rights. 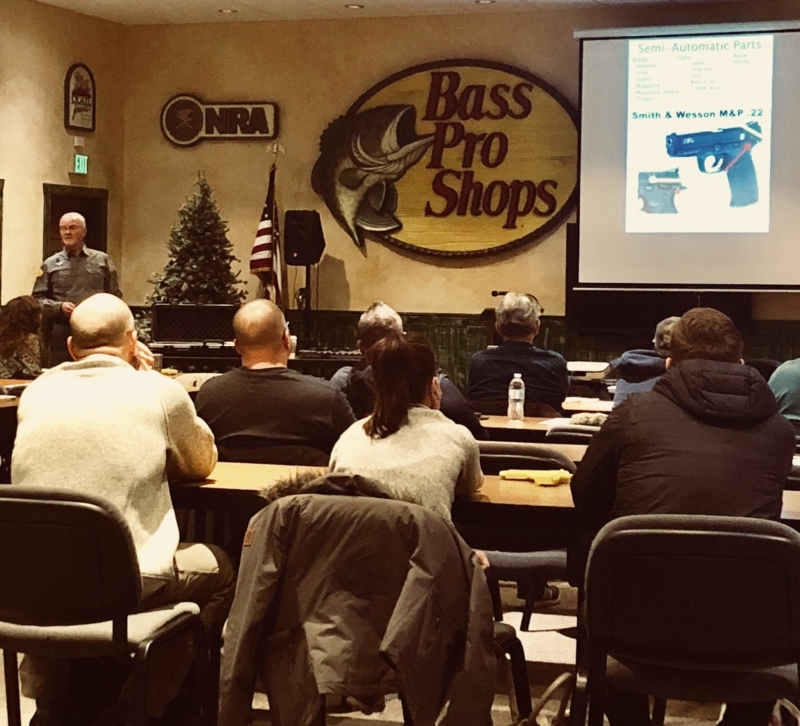 Dutch’s has been selected as the exclusive provider of CCW courses at Bass Pro Shops of Independence, MO. 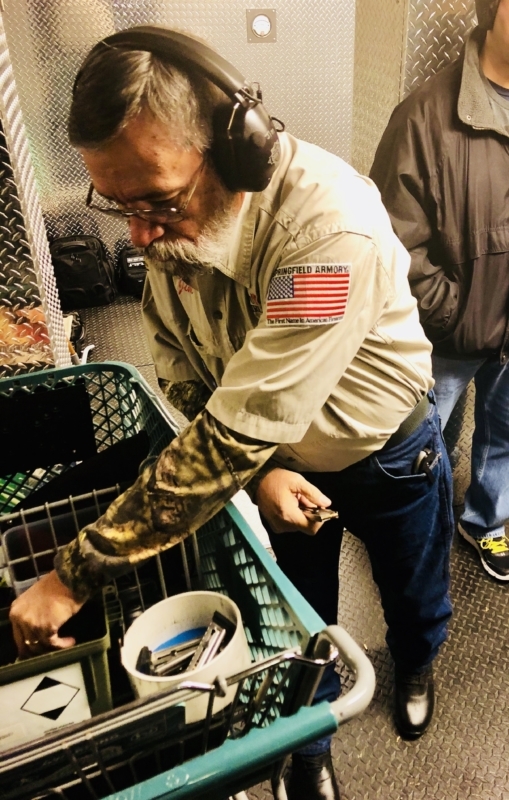 We believe in your right to self-defense. This world is an increasingly dangerous place. Every day we see more and more citizens having to use this God-given right to protect their families and themselves. © Copyright 2018, All Rights Reserved, Dutch's Defense & CCW.